Speedometer not working? We can fix it! Savy car owners have always explained that probably the most essential specialist or professional that you need a great relationship with is your auto mechanic. This is because your vehicle is one of your important lifelines to work, home, leisure and much more. Once you are able to build a relationship with a a trustworthy mechanic your car will be much safer and keep its value longer. Swing on by and see why our customers choose L-Tune Automotive Center time after time and year after year! We are experienced and certified to work on top end makes and models. We are quickly becoming the Lexus, BMW, Audi, Range Rovers mechanic shop of choice. The L-Tune automotive repair center can help you with a variety of car problems and preventative maintenance. 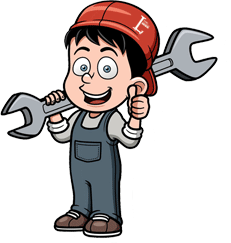 We have the manpower to get you car fixed or serviced fast! 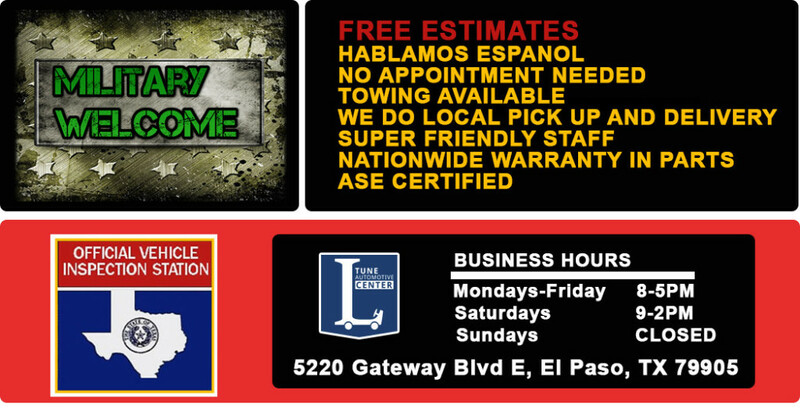 One of El Paso’s most experienced vehicle dashboard repair center. From a simple fix to a full custom makeover – We are the right guys! Quality work from mechanics you can trust. Our business strategy is simple and has outlived the competition. We provide quality work with honest mechanics at fair prices. Empowered by more than 100 years of combined experience L-Tune Automotive Center is a one of a kind resource for any El Paso, TX Car, Truck, or SUV owner. Our professionally staffed auto shop has been providing remarkable automobile repairs and related products and services since its beginning. We are a local family managed and owned business dedicated to developing long lasting &dependable relationships with clients. We are proud of holding promises, upholding safety, and going the extra mile to keep you happy. 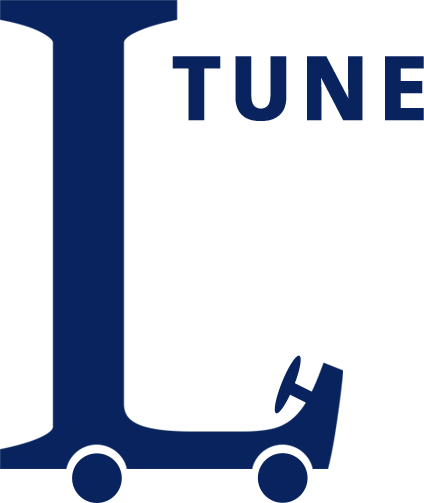 L-Tune Automotive provides the best of Maintenance and Auto Repair in El Paso, TX. 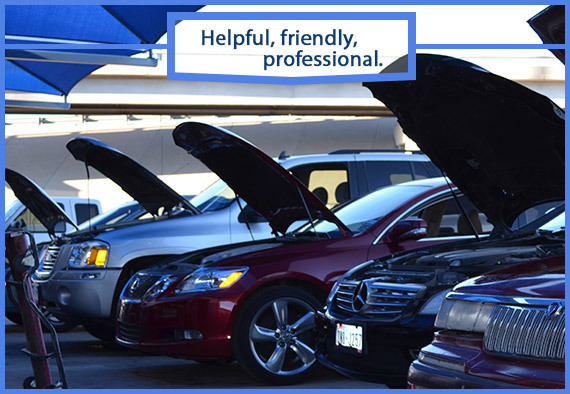 Our automotive repair shop is the ideal spot to choose for just about any car problems you may have. We’re experts in our industry and people love us here in town. 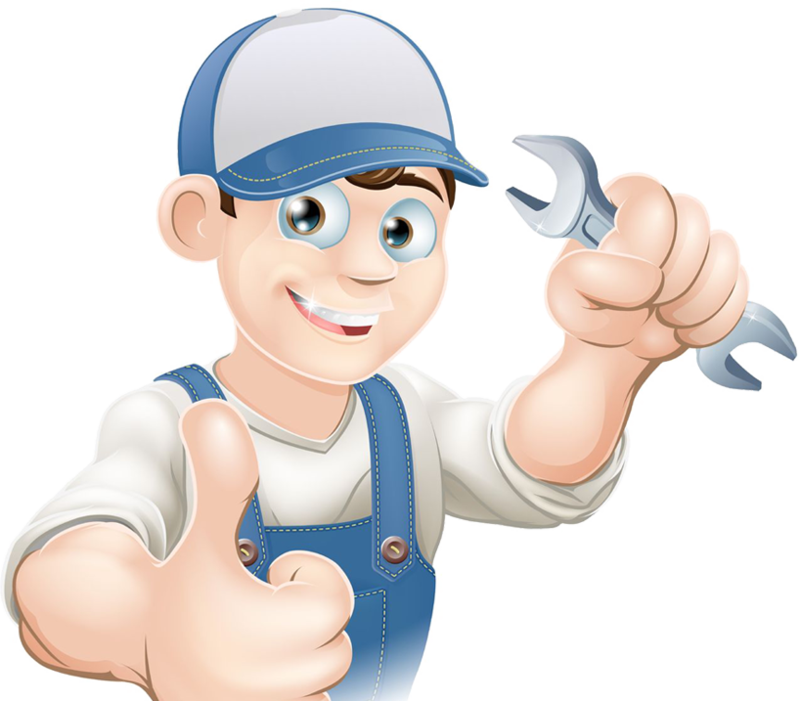 We only hire professional mechanics to work in our fully equipped garages and we are revered as the most qualified Auto Repair professionals around. 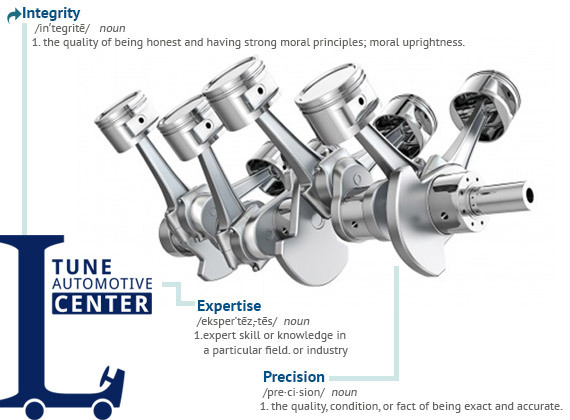 The knowledgeable car, truck and SUV specialists at L-Tune Automotive hold their engine repair skills razor sharp. We are conveniently located right off the Interstate 10 and have traditional business hours of operation. 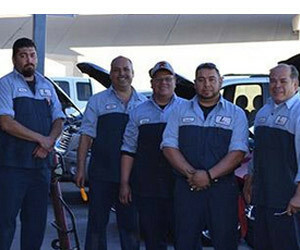 Our facility has extremely rigid training prerequisites for all of our experienced El Paso auto repair experts. Each mechanic working here is really good because it is not just a job, for all of us here this is something we love to do! Count on our team for any brake repair, powertrain, transmission repair, and electrical system troubleshooting. We understand that every minute counts when you drop off your car, sport utility vehicle, or pickup truck and its keys at with our service professionals. Having your vehicle available in today’s world is need and you can rest assured that we strive to reduce your downtime. We want to have you driving back on the road asap all while doing it right the first time and of course – affordably. Thank you for trusting us! 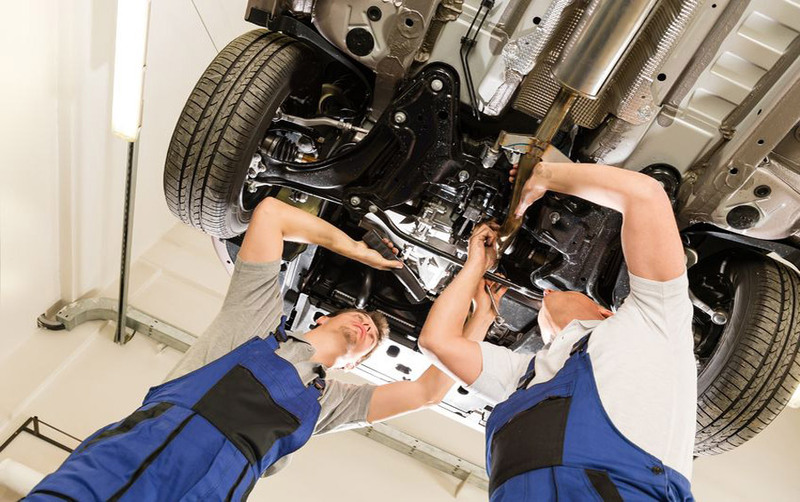 You'll be lucky to obtain the similar degree of expertise and honesty that the auto mechanics at LTune have. The specialists that helped me with my trailblazer provided me with an honest explanation and didn't do unnecessary work that other shops had quoted me! The problems was a simple sensor and I had my truck back in a couple hours. A million thanks guys!